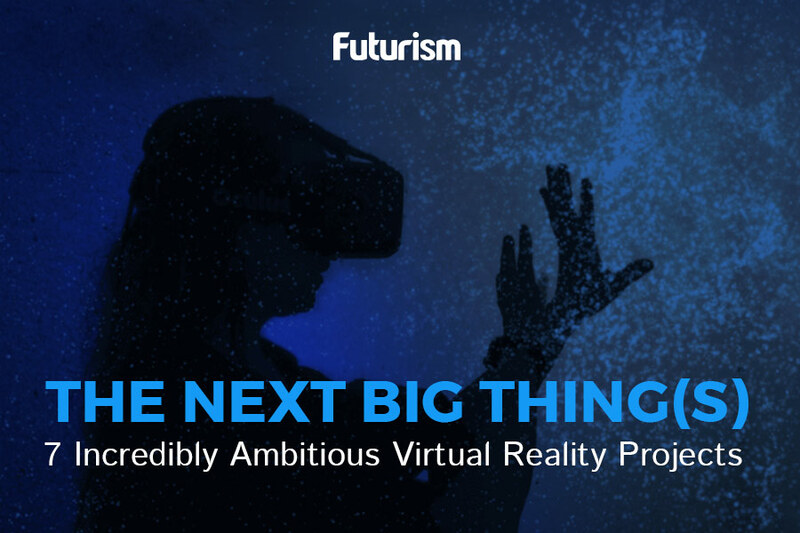 Many of us are anxious for augmented reality to live up to the potential promised by sci-fi. We’re waiting for the next bit of news from Magic Leap or keeping tabs on how Microsoft’s HoloLens is transforming careers right before our eyes. “Strange Beasts,” a short film depicting our future with the new technology, shares a vision of a far different, less optimistic world intwined with augmented reality. In the film, we are introduced to Victor, a man promoting a new augmented reality video game that enables players to grow a creature of their choosing to be their home companion. He expresses how users should be a part of the story, asserting that today’s media doesn’t offer the deeper interactions that can be found in AR. As the story progresses, we’re introduced to Victor’s daughter, Anna, who has a companion of her own, “Blooby.” By that point, the dystopian tone of the film is in full effect. Magali Barbe, the writer and director of the short film, explains her process on her personal blog. She had the idea for the film in early 2016, initially hoping to catch audiences by surprise with hoax video about AR. After doing her research, she decided to transition the project into a narrative, and a short while (and a lot of hard work) later, “Strange Beasts” reached its final form.